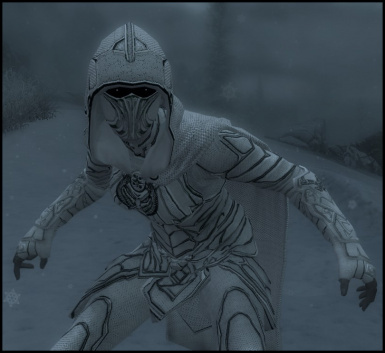 Tired of sticking out like a sore thumb when you try to hide in all of that Skyrim snow? Wishing you could blend in with those icy surroundings? Look no further. THIS ITEM IS CRAFTABLE~ Only follow below instructions if wishing to obtain via console. When playing Skyrim, open up the console using tilde ~ . Standalone version of the Snowy Nightingale. Big thanks to Snowman131 for making the standalone possible! 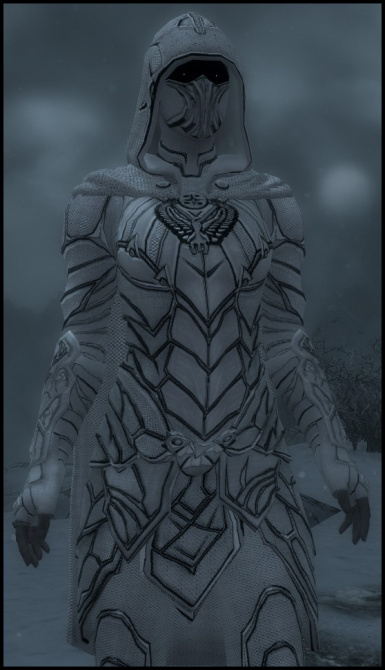 REPLACES the current Nightingale armor with the Snowy Armor. 2. On the "Files" tab of this page, click the file you want and choose "Download With Manager"
Please give me feedback on any bugs or fixes you would like to see taken care of. ;3 Thanks. Credit to Satyr Zerofrost for Nightingale Prime.